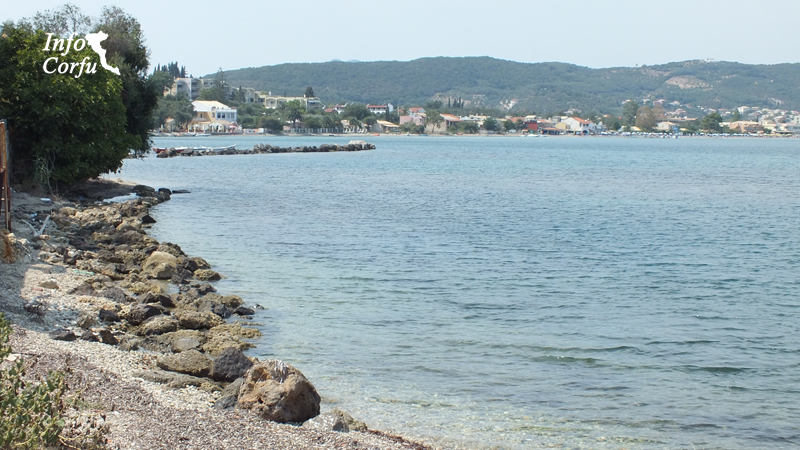 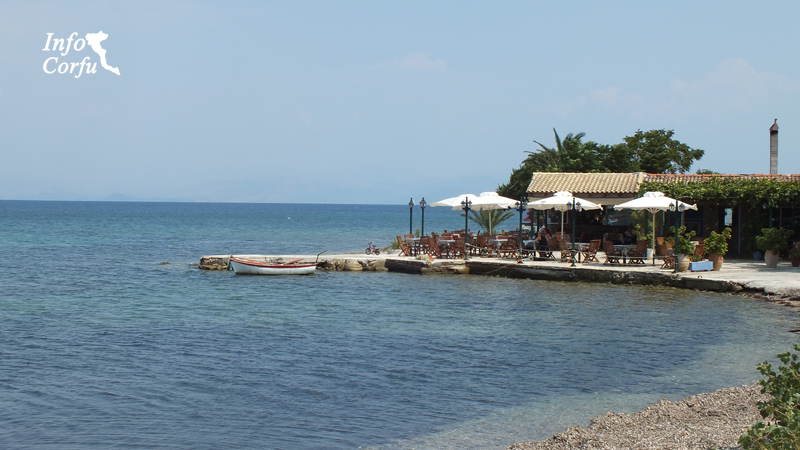 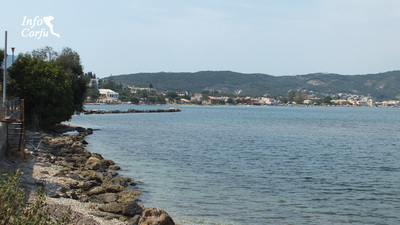 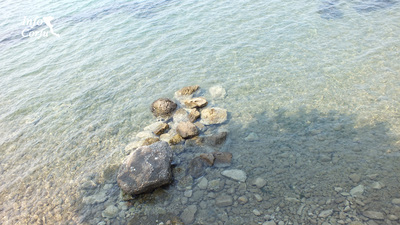 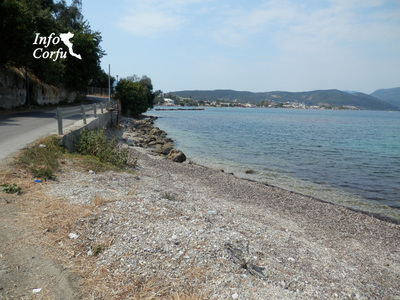 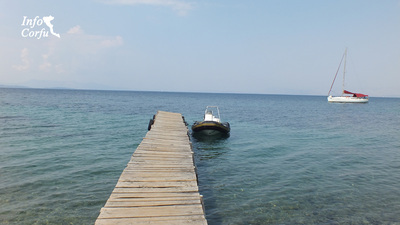 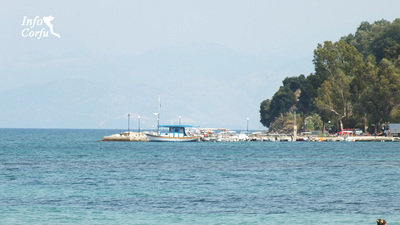 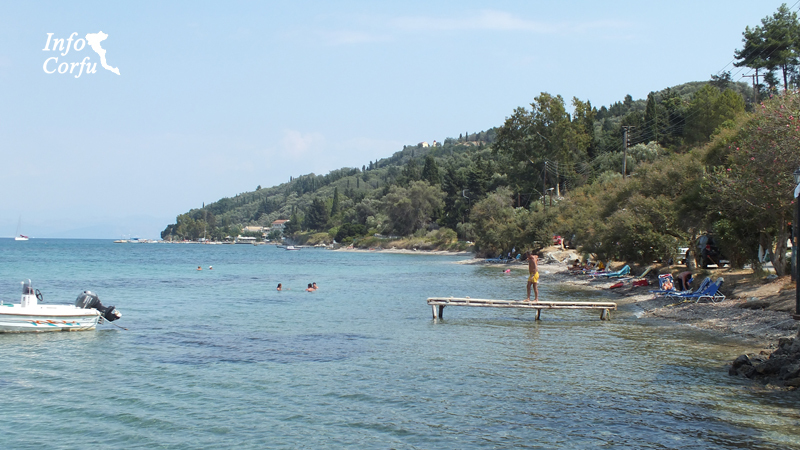 The beach Mpoukari located 30 km from Corfu town in the southern part of the island. 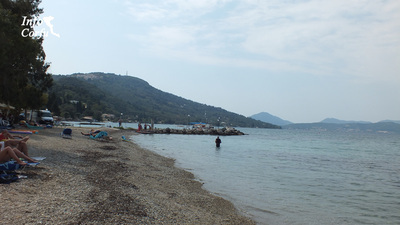 The beach is about 1 km and has a sandy beach with small pebbles with two small bays. 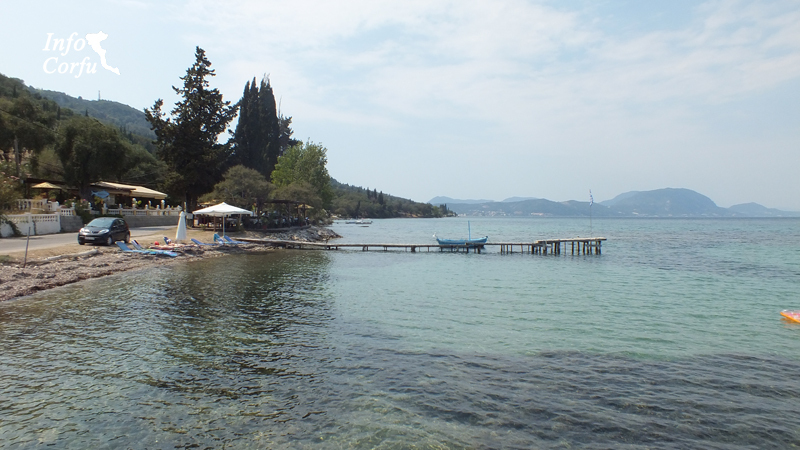 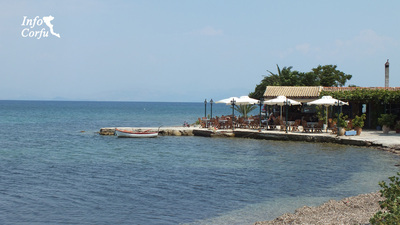 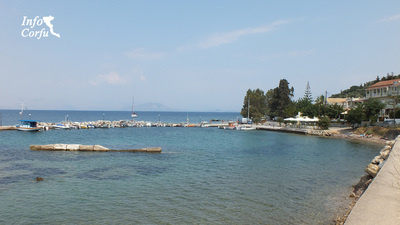 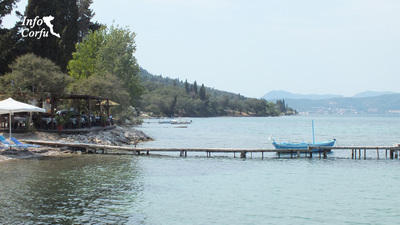 The Mpoukari beach in Corfu has an organized beach and provides umbrellas and sunbeds for hire and have immediate access to restaurants and snack bars. Access is easy and there are around area parks.